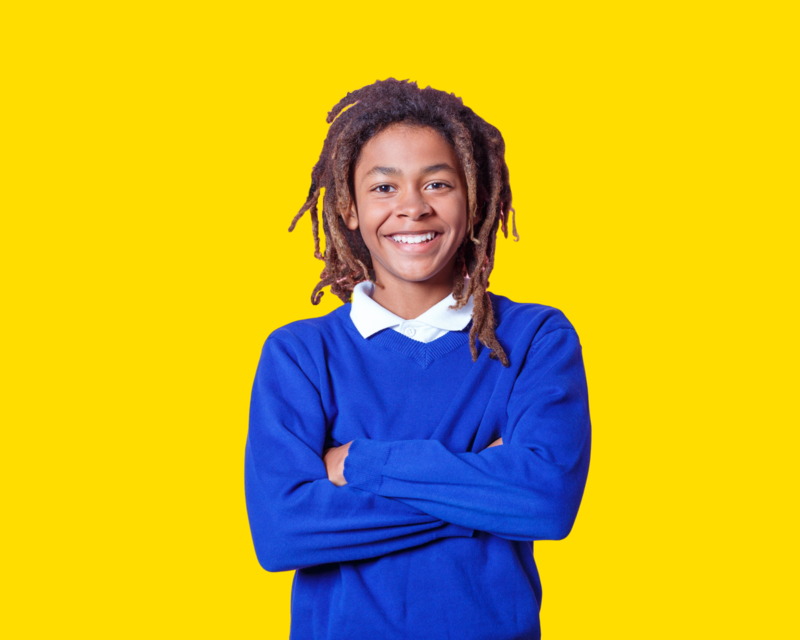 edacity’s geekStarter program engages students in finding and solving real-world challenges, and building solutions based in emerging STEM (science, technology, engineering and math) fields. This project-based learning experience encourages entrepreneurial thinking and includes hands-on workshops and skill-building events. This program supports teams’ participation in prestigious competitions where students share their real-world projects with other young scientists and entrepreneurs, as well as with leaders in STEM. Through an emphasis on multi-media presentations and networking, these events provide students with opportunities to celebrate their successes and build a community of peers across Alberta and the world. edacity’s geekStarter program is open to post-secondary, high school, and even middle school teams from across Alberta. It continues to provide Alberta’s youth with exceptional research and entrepreneurial experiences, preparing them in exponential technologies and emerging STEM fields such as synthetic biology, robotics, new information and communication technologies (ICT), and nanotechnology for the future. Entrepreneurship and critical 21st century skills such as creativity, collaboration, communication, and sustainable practices are reinforced throughout the program. Many alumni found their passion while being part of a geekStarter team, and were inspired to pursue studies in areas related to their authentic project work. Others have turned their real-world project experience into creating companies and employment opportunities in the fields of synthetic biology, nanotechnology, and ICT. 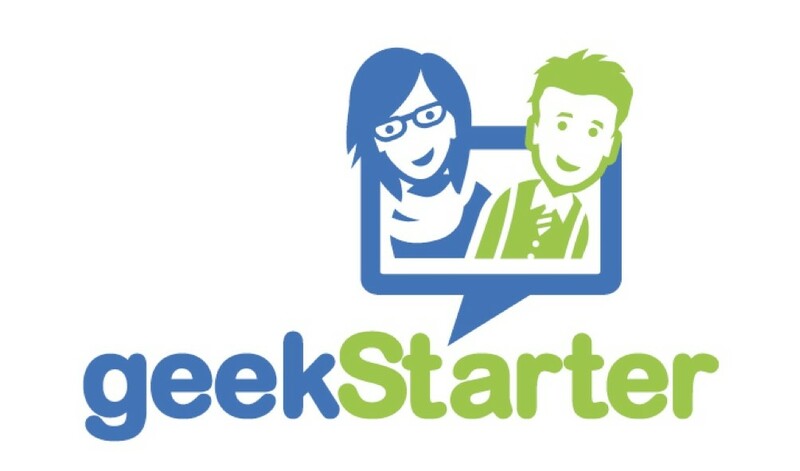 What we’ve discovered is that geekStarter really is just the beginning. Want to learn more about edacity’s geekStarter program?